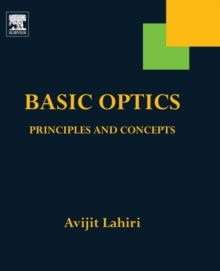 Compared to the previous edition where the quantum theoretic development of the subject was chosen from the very beginning, this revised edition presents the classical theory as the launching pad by introducing a number of key concepts so as to make the subject accessible to a wider group of readers. 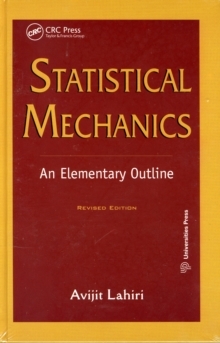 In addition, the technical soundness of presentation has been raised to a higher level by using the concepts of the mixed state and the reduced state as the basic building blocks of the theory as well as relating equilibrium statistical mechanics to the long-term time evolution of the reduced state. The author avoids technically rigorous, formal analysis in favor of a clear understanding at a semi-intuitive level.